Win an Autographed Copy of Do Zombies Dream of Undead Sheep? 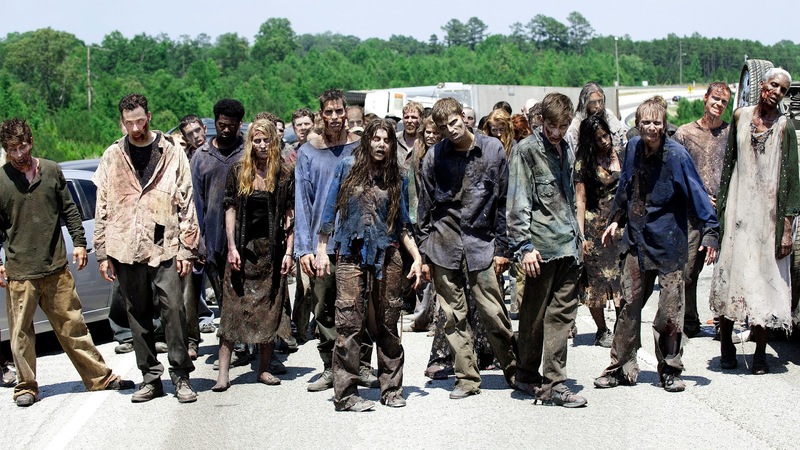 AMC’s The Walking Dead just had its mid-season premiere recently. Gain a deeper understanding of zombism by entering to win an autographed copy of Do Zombies Dream of Undead Sheep? A Neuroscientific View of the Zombie Brain by Timothy Verstynen and Bradley Voytek. How to win? There are three ways to enter: visit Do Zombies Dream of Undead Sheep‘s Facebook page; email us at blog@press.princeton.edu; or follow @PrincetonUPress on Twitter. Just follow the steps in the Rafflecopter box below. The winner will be selected on or around March 11, 2015.